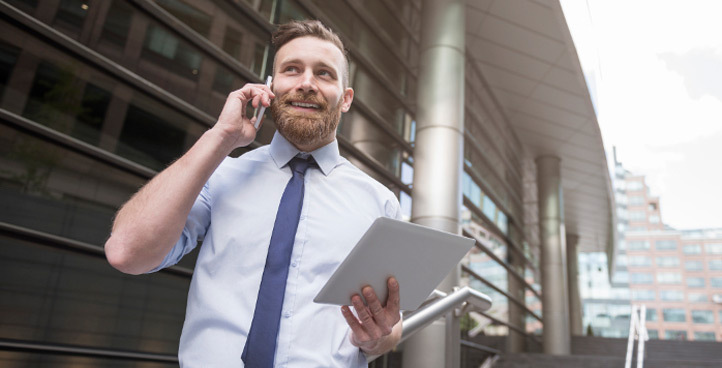 Communications technologies such as 4G and Wi-Fi can keep your workforce directly connected to your business, no matter where they are. The flexibility these systems provide make for a dynamic business model that provides flexibility to both employees and employer. With flexibility comes an increasingly streamlined, efficient way of working that substantially reduces business costs. The question is no longer should I allow my staff to be able to work from site or at home, it is how do I compete with all the other businesses that already do? And this is where Midas’ mobile solutions bring a significant improvement. Midas design our packages with one goal in mind – to make our clients’ communications systems as simple to use as possible. Our customers are not faceless numbers, and we pride ourselves on delivering outstanding support. This is a fast-paced industry with new innovations in the field appearing all time, and we are at the forefront of these developments. Because we take the time to understand your business, we are able to ensure the most useful innovations are always within your reach.